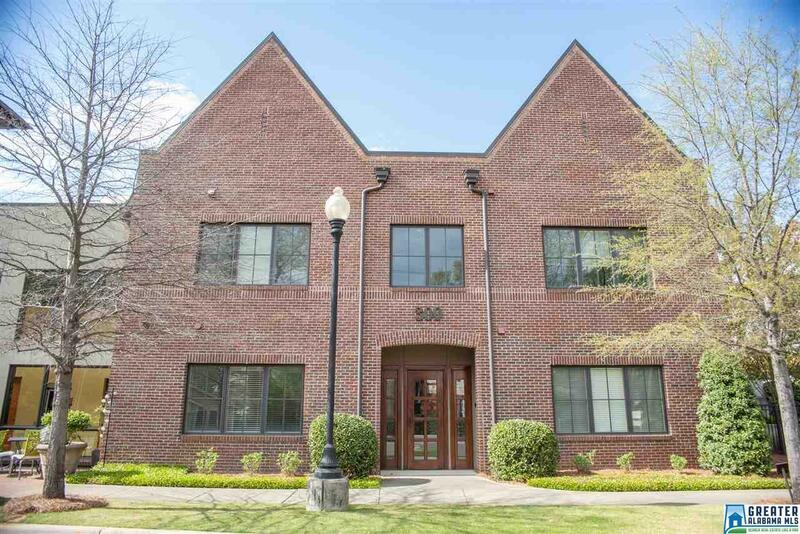 300 E Hallman Hill #105, Homewood, AL.| MLS# 844461 | Richard Jacks UABLIVING.com 205-910-2297 | Birmingham AL Real Estate | Contact us to request more information about our Homes for Sale in the Birmingham AL area. Driving Directions: Driving South From Downtown On Us 31, Right On Oxmoor Rd By Piggly Wiggly. Hallman Hill On Right First Block Off Hwy 31. Hallman Hill Building 300 Is On The Corner Of Oxmoor Rd & 29th Street.